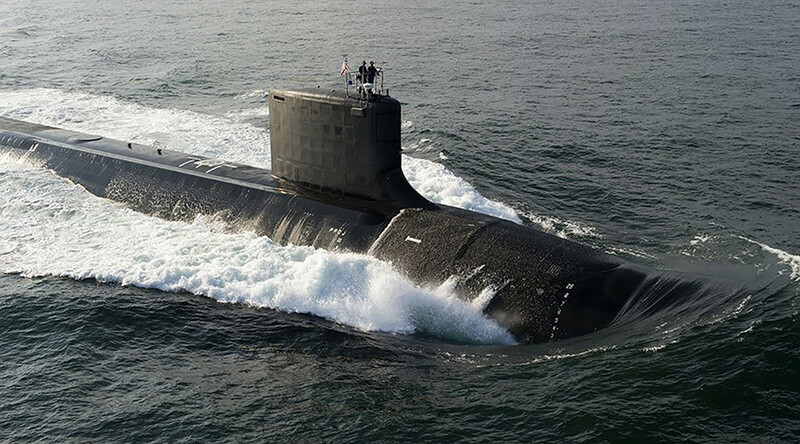 Russian nuclear-powered submarines conducted an exercise near American military bases with the objective of avoiding detection as they came close to the US coast, a submarine squadron commander told a Russian military TV channel. The stunning revelation was made in a military TV series set to air on Zvezda (‘Star’), the Russian Defense Ministry’s official broadcaster. 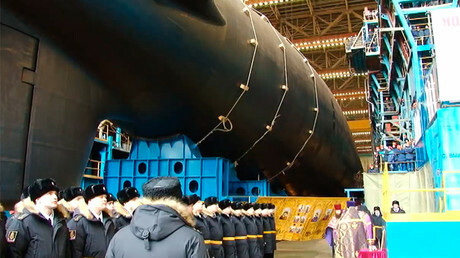 The episode focuses on Akula-class Shchuka-B nuclear-powered attack submarines. 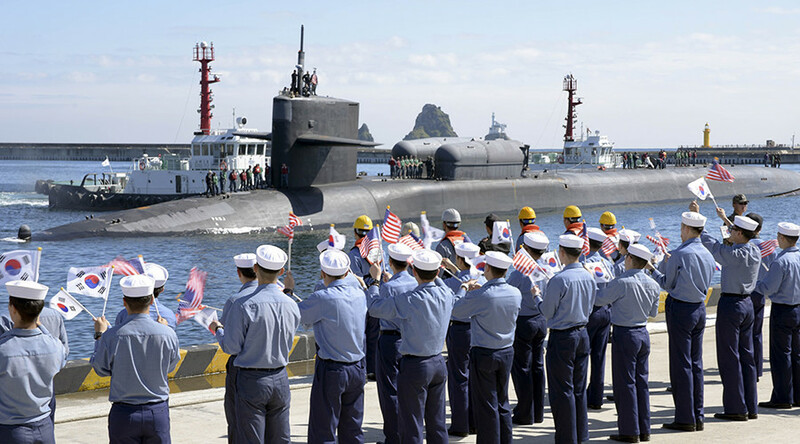 According to a submarine officer filmed in the show, the Navy command ordered to take position in the vicinity of US military bases during exercises. 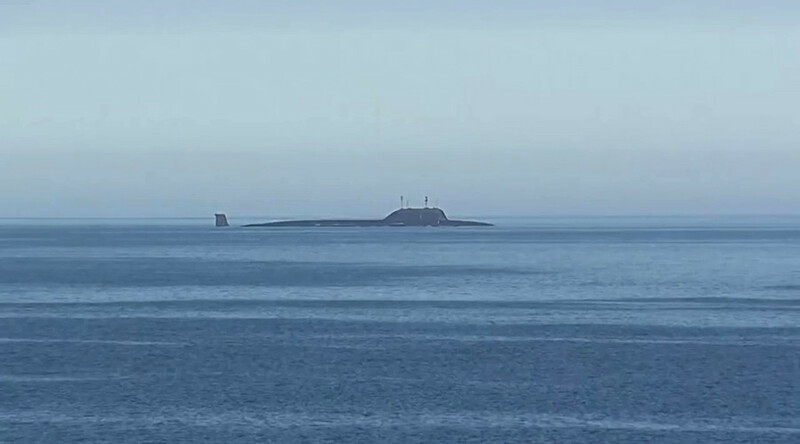 “This mission has been accomplished, the submarines showed up in the set location in the ocean and returned to base,” the commander of the submarine squadron, Sergey Starshinov, told Zvezda. Asked if the submarines had managed to stay off the radar during the mission, Starshinov replied: “Yes. This is our objective – to come and go undetected.” The Navy commander said the Russian vessels came “close enough” to American shores but did not violate US maritime borders, remaining in neutral waters. Shchuka-B submarine has been commissioned for the Soviet Navy in 1986. The nuclear-powered sub is capable of launching Kalibr or Granat cruise missiles, engaging underwater targets with its 553mm torpedoes, and staying submerged for up to 100 days, according to open sources. 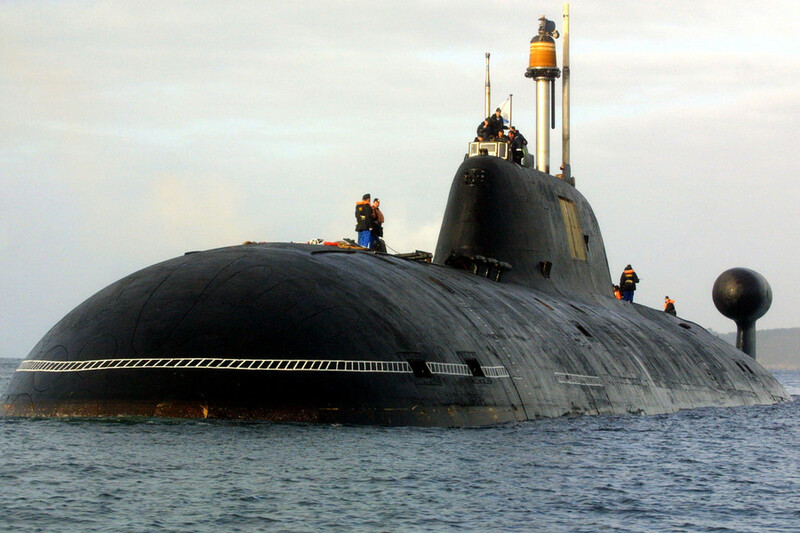 As with many Russian nuclear submarines, the information of their status as well as current and past deployments is sparse. 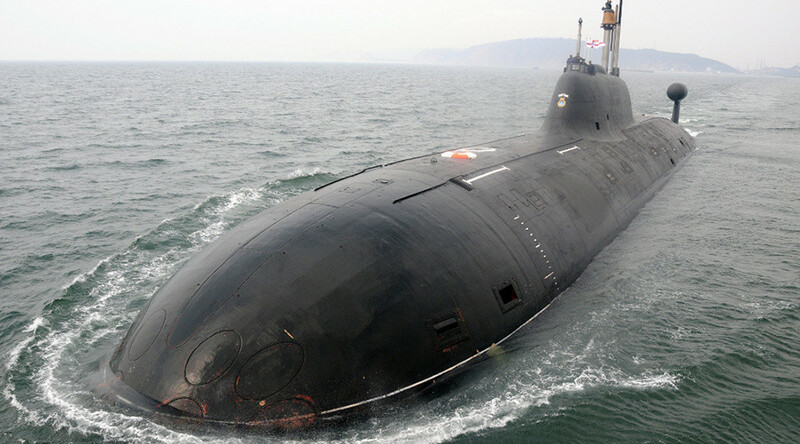 It is understood that several submarines of this class are being operated by the Russian Navy or undergoing modernization. 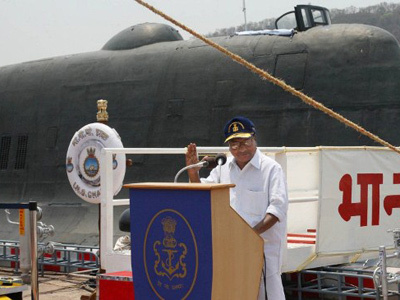 One Shchuka-B submarine was leased to India, where it entered service under the name INS ‘Chakra’. In 2016, a senior US Navy official complained the military branch cannot ensure full awareness of Russian submarine deployments which were at the level unseen since the Cold War.